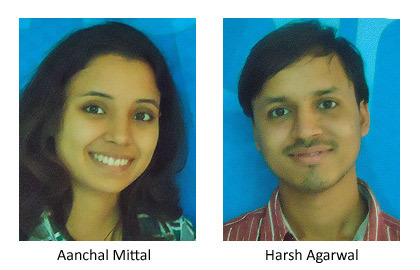 An article co authored by our students, Aanchal Mittal and Harsh Agarwal from MMS (2010-2012) was published in IIM Shillong’s Niveshak – Finance Magazine – June 2011 issue. The article which appears under the title ‘Regulate Deregulation or Deregulate Regulation’ has been adjudged as the ‘Article of the Month’ with a cash prize of Rs 1000. Great website. Plenty of helpful information here. I¡¦m sending it to a few buddies ans also sharing in delicious. And naturally, thanks to your effort!